The Zen Garden Bed and Breakfast is situated halfway down the Manzanita seven mile beach. Manzanita is located between Cannon Beach and Nehalem. Our Oregon coast bed and breakfast is less than a minute’s walk from the Pacific Ocean, on the edge of Nehalem Bay State Park. 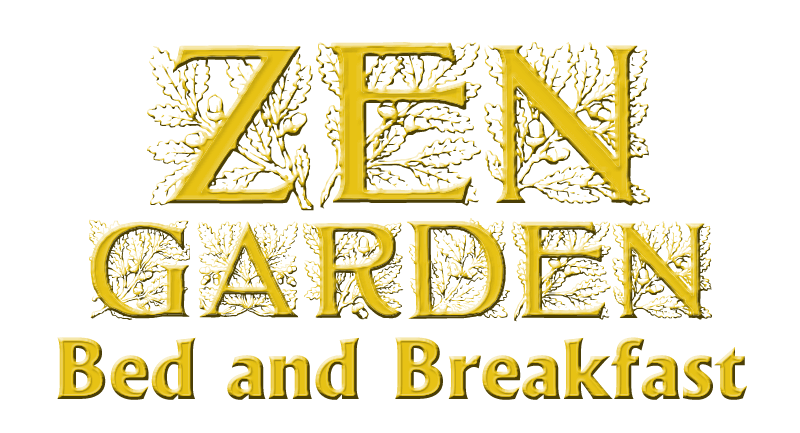 Zen Garden Bed and Breakfast was built in 1981 and has been carefully restored to provide two deluxe units. Each has a private bathroom. Guests enjoy our free wireless internet service (wifi) throughout the property. The Zen Room has a queen sized bed, a bathroom with tub and shower and a large, flat screen television, (DVD only). Breakfast is served to the guests of the Zen Room in the Bistro adjacent to the Zen Room. The Bistro overlooks Nehalem Bay State Park and is available to the guests of the Zen Room at any time. Questions? Visit our Rates & Policies page or Contact Us.